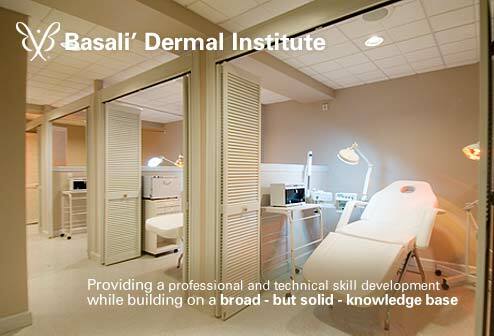 The Basali' Dermal Institute's mission is to provide an easily understood advanced -level curriculum in a learner-center environment that prepares our students to successfully pass the Wisconsin State licensure exams in aesthetics, and manicuring. Basali's commitment to excellence inspires professional and technical skill development while building on a broad - but solid - knowledge base. Our passion for the industry helps aspiring beauty and wellness therapists enter the field and confidently meet the challenges of our evolving and exciting industry. the ability to satisfy a larger variety of client needs and the opportunity to earn a higher income.